The famously ethical firm tasked us with supplying two new 400 kWp tri-generation units at its £100 million Manchester headquarters with pure plant oil (PPO). 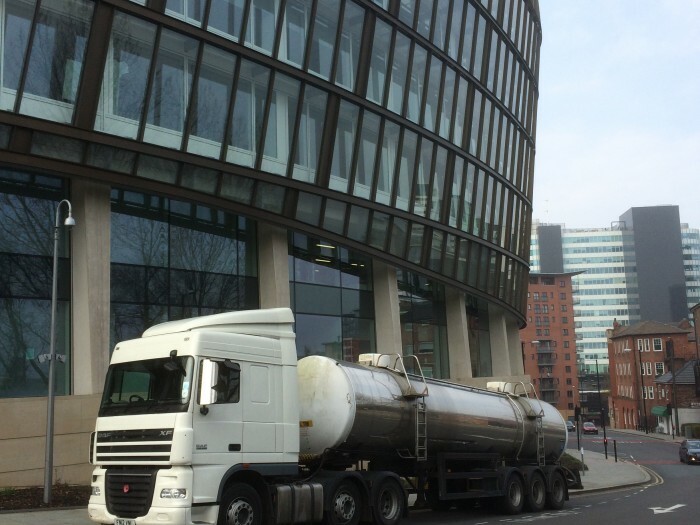 After setting up the entire supply chain from scratch, we now supply 1.5 million litres of PPO per year to power, heat and cool One Angel Square - the highest ever BREEAM-rated sustainable building. 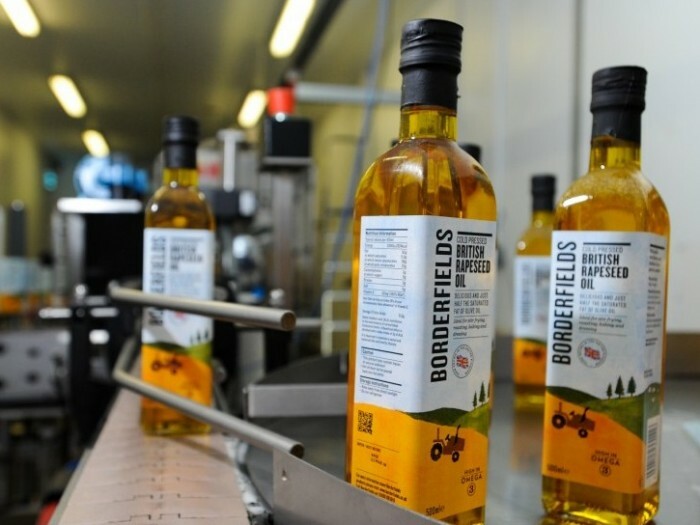 We've helped the Northumberland-based food oil manufacturer grow its business ten-fold since 2007. They needed a production partner that could handle its whole production process in one location, from pressing to packing. 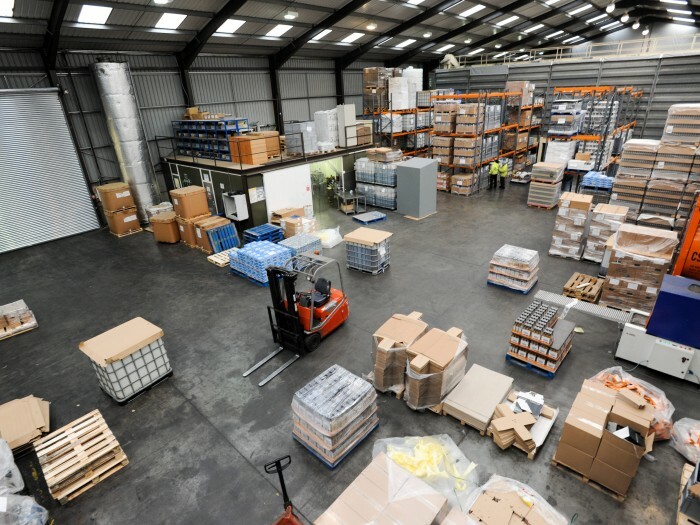 Our state-of-the-art facilities helped them successfully win and deliver increasingly large volume orders from major UK grocery retailers. The alcoholic drinks company asked us help increase production and expand storage capacity for its entire new range of patented home brew beers, ciders and wines. 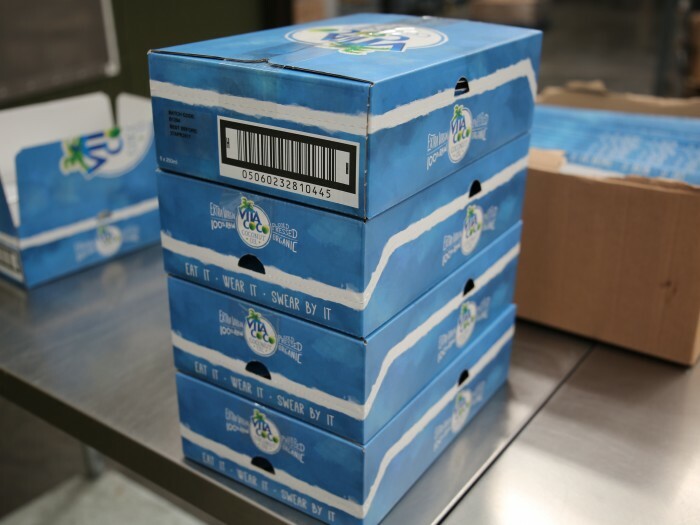 We began work within 72 hours of contracts being signed, using our flexible way of working to reduce transportation costs and improve turnaround times for Moonshine's fast-growing operations. The global brand of coconut water asked us to help launch the new Vita Coco Organic Coconut Oil to retailers across the UK. We took the organic, Philippines-sourced cold pressed oil, melted it gently to 30°C over 10 hours and then liquid filled it into a range of premium, glass products, all without compromising the product's cold pressed status.